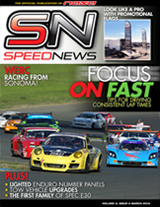 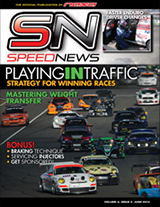 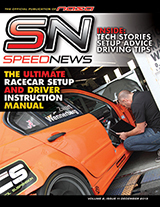 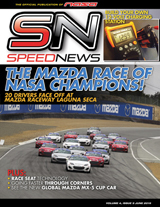 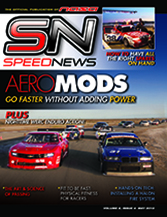 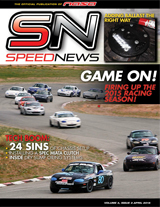 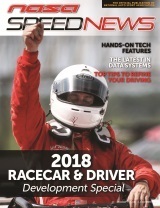 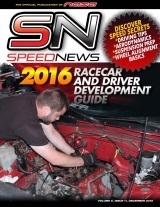 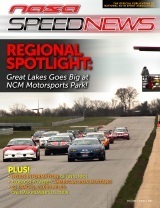 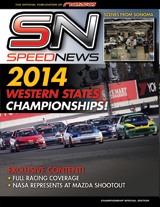 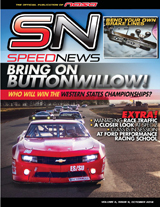 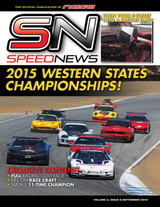 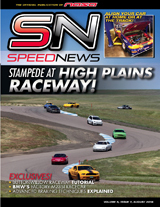 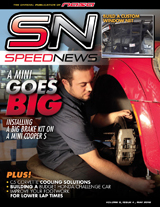 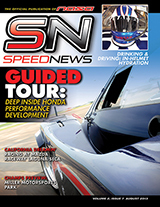 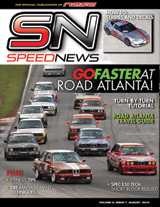 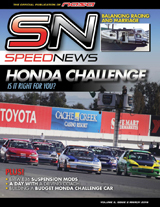 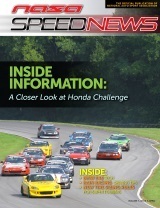 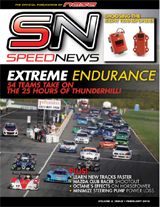 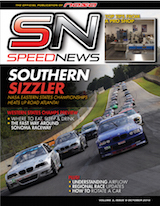 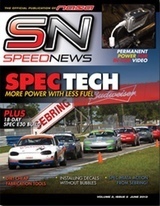 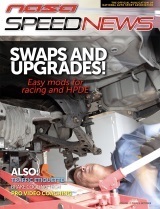 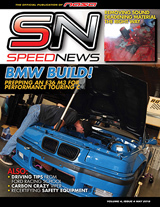 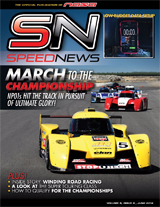 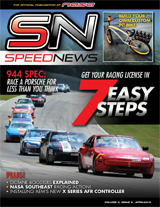 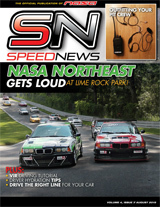 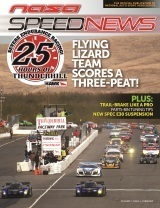 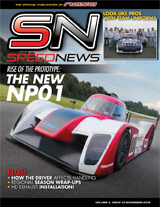 You can get Speed News magazine delivered right to your iPad, iPhone or iPod touch. 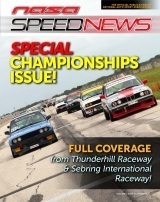 Click here to get your free Speed News app now! 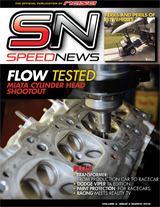 Want to see Speed News in print? 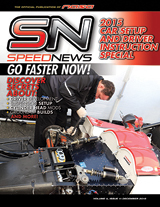 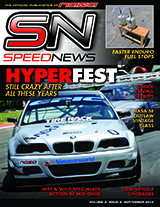 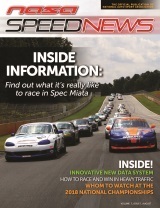 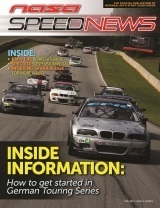 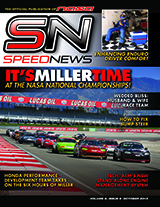 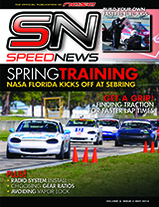 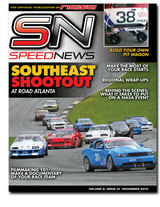 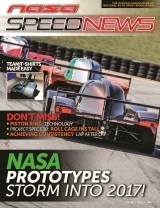 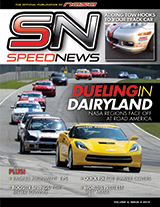 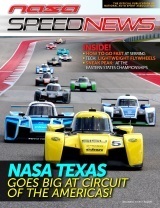 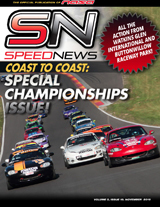 Starting with the February 2013 issue, you can get Speed News printed on demand and mailed right to your door. 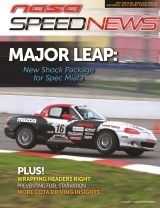 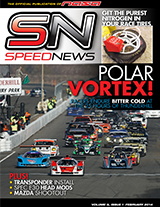 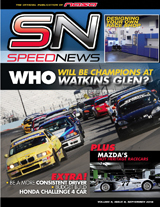 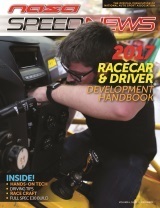 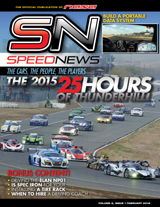 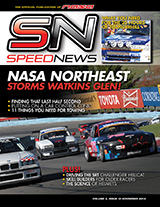 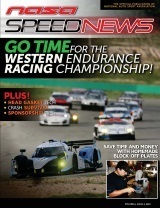 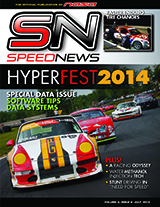 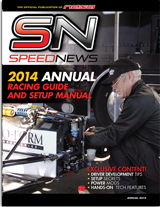 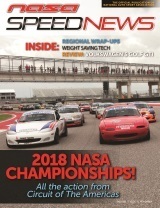 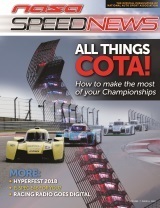 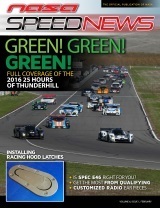 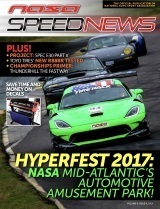 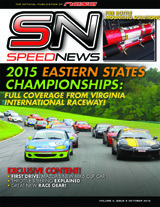 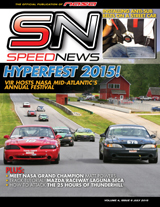 Just click the icon to the left to order your printed copy of Speed News today! 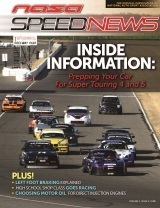 Contact us if you would like information on advertising in Speed News Magazine.